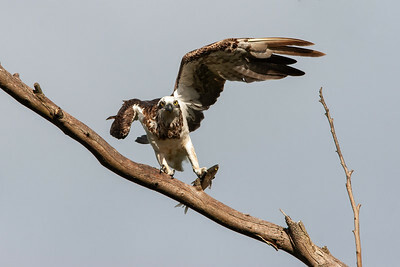 An osprey photographed with stacked teleconverters on a Canon EOS 30D! 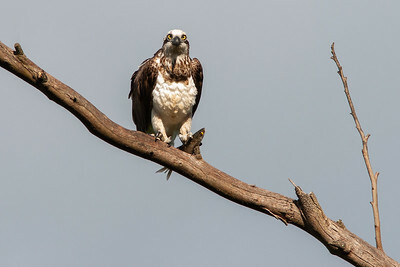 Focal length of 1,400mm with the equivalent focal length of 2,240mm. 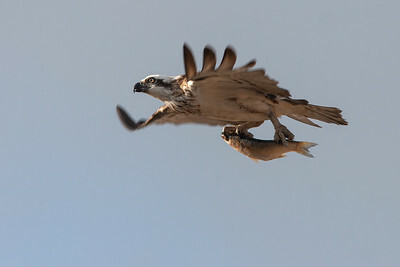 An osprey with its Luderick catch. 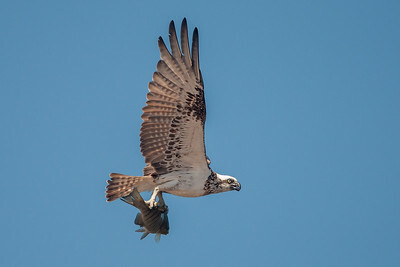 An osprey with a big, fat Luderick. 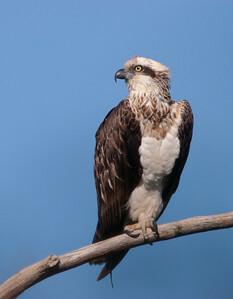 An osprey with a mullet. 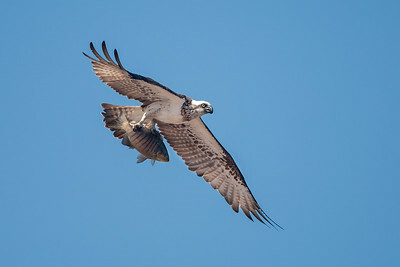 An osprey feeding on a mullet. 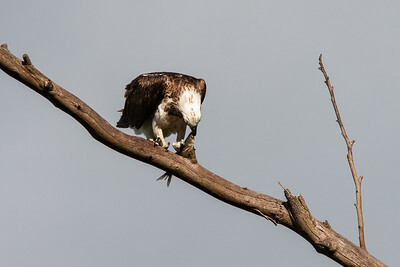 An osprey eating a mullet.